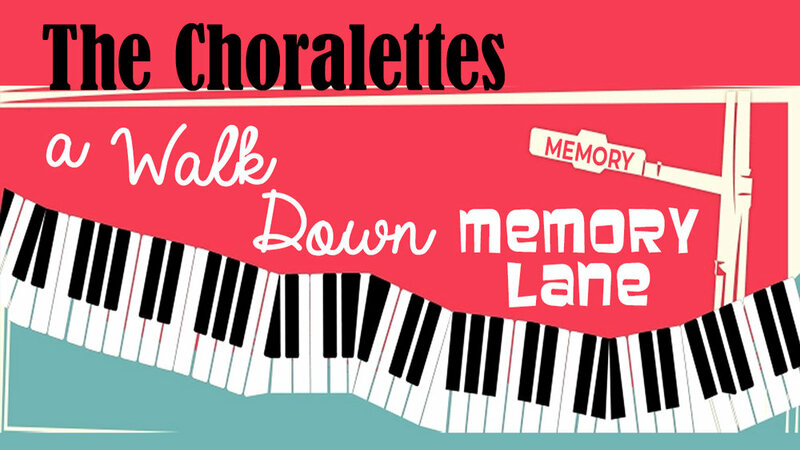 Choralettes - "Walk Down Memory Lane"
Matilda is back to take us on a musical walk through her scrapbook memories. Directed by Janie Berry, enjoy this “Walk Down Memory Lane,” as the group presents music that will have you singing with them! A Love Offering will be accepted with all proceeds supporting New Covenant’s Youth Ministry Summer Mission trips.